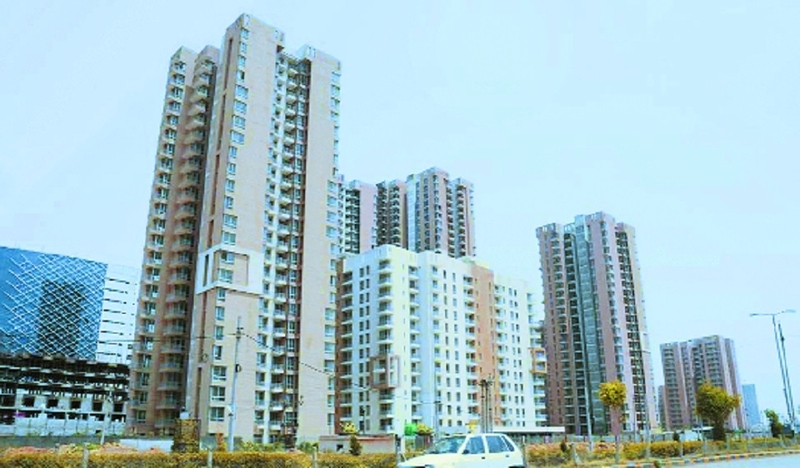 The GST Council had given the option to real estate companies to either opt for old rates of 12 per cent (for residential) and 8 per cent (affordable housing) with input tax credit (ITC) benefits or the new tax rates of 5 per cent for residential units and 1 per cent for affordable housing without the benefit of adjusting the credit on inputs used during construction. The Central Board of Indirect Taxes and Customs (CBIC) has issued a notification giving real estate companies a one-time option to choose either of the tax rates. “Provided that in case of ongoing project, the registered person shall exercise one time option to pay central tax on construction of apartments in a project at the rates as specifiedby May 10, 2019,” the CBIC said. In case, realtors do not exercise the option, they will be covered under the lower tax rate of 5 per cent and 1 per cent with effect from April 1, 2019, and will not be entitled to avail tax credit on inputs. Meanwhile, in a separate notification, the CBIC has asked the real estate companies that will be migrating to the new rates to prepare their books of accounts with regard to ITC and repay the over-used credit, if any, to the Government in 24 instalments.